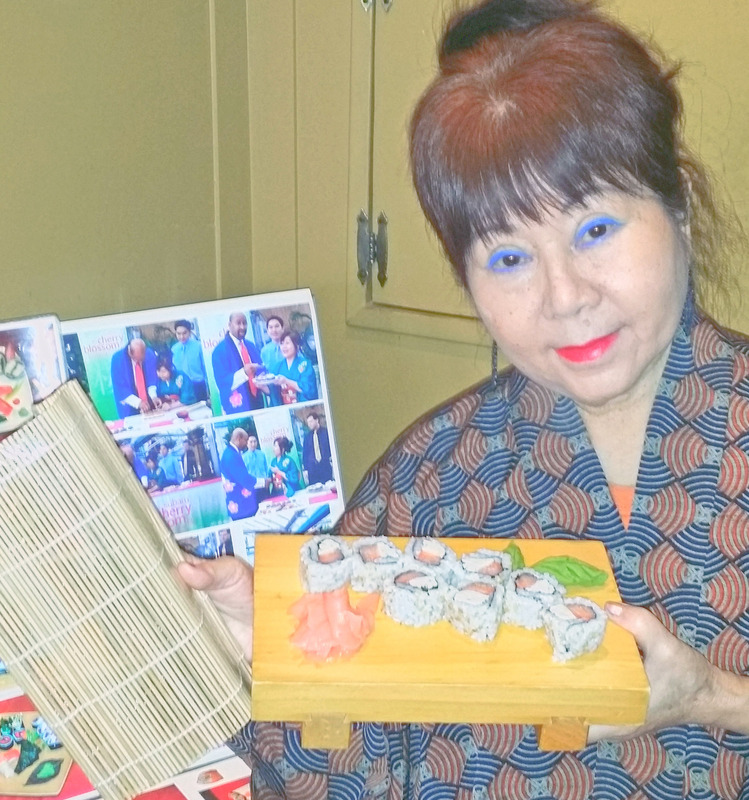 For more than 30 years, Madame Saito has impressed Philadelphia with her culinary creations, including her invention of the world-famous ‘Philly roll,’ in her efforts to achieve the American dream. 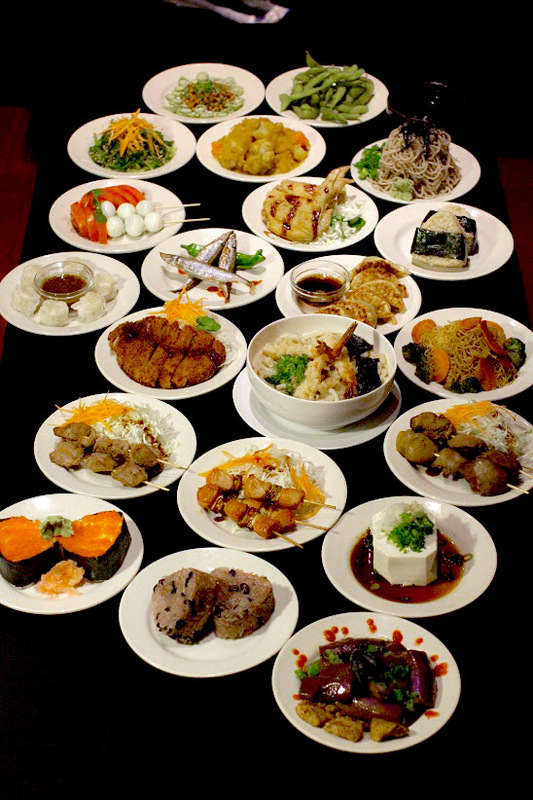 About eight blocks southeast of the Liberty Bell sits the location of Philadelphia’s godmother of Japanese cuisine and self-proclaimed “Queen of Sushi” Madame Saito. For more than 30 years, Saito has been an ambassador of Japanese culture and fusion cuisine in the Greater Philadelphia community, continuing that legacy through her current restaurant property Tokio HeadHouse. Born in Kobe, Japan, Saito spent her childhood growing up in many different countries including France, Hong Kong, Thailand, Vietnam and the U.S. because her father owned a food import and export business. Although her given name is Ai, people in Paris called her Madame, which is the name she adopted throughout her life since. Nevertheless, she was able to apprentice with Tadashi Yamagata of Miyako Sushi in Tokyo, who was also chairman of the All Nippon Sushi Assn. Saito also studied under several other premier sushi chefs including Michelin-starred Tsutomu Shimamiya. In addition to her Japanese roots, Madame Saito learned French cooking at Le Cordon Bleu and the Ritz-Escoffier in Paris. Ever the ambitious woman, Saito decided to move to Philadelphia with her husband, Takao, in the hopes that her three sons might be able to attend the University of Pennsylvania. Leaving Tokyo in 1981, the Saitos opened Asakura, an authentic Japanese sushi bar in Upper Darby in the Philadelphia suburbs. At a time when most Japanese cuisine and especially sushi was only enjoyed by expats, Saito made it accessible for the general public by teaching classes on sushi and other Japanese techniques to demystify the cuisine for her Western customers. She also began integrating more Western-style ingredients into her sushi including avocado, mayonnaise and other sauces. While it took some time for her cuisine to reach the mainstream, she had several influential supporters early on who helped to bring sushi into the public consciousness. A wealthy businessman named Dr. Anthony came to Saito for dietary advice after being diagnosed with a serious illness. “He said, ‘Give me what the monks eat in Japan. I will only eat your food,’” Saito recalled. Miraculously, his diagnosis improved, and for a few months, Saito was inundated by requests from around the world for recipes that might cure their ailing friends or family. This led to other opportunities such as providing food service at the King of Prussia Bloomingdale’s in-store fashion week and other high-profile catering gigs. By 1983, the Saitos were able to purchase a second restaurant on Race Street in Philadelphia’s Chinatown, which they named Tokyo Center. Heralded as the most authentic Japanese destination in Philadelphia, the Tokyo Center attracted business from expats and locals alike. In addition to the triple sushi bar on the ground floor, this three-story building was home to a cooking workshop space, Philadelphia’s first karaoke bar and even a kimono tailor. That same year, Saito would open the first sushi bar at Philadelphia’s most famous food destination, Reading Terminal Market, serving sushi for the first time alongside the cheesesteaks, soft pretzels and Amish food that tourists had come to expect. It was around this time that Saito’s most interesting claim to fame originated after then-Mayor William J. Green III asked her to create a signature sushi roll for the city of Philadelphia. Since most of her non-Japanese regular customers were Jewish in those days, the first thing she thought of was lox and bagels. Combining salmon and cream cheese, which also happened to come from the Philadelphia brand, Saito created one of the world’s most popular fusion sushi dishes — the Philadelphia roll. Undoubtedly the prospect of cream cheese in sushi is still an issue for some Japanese, but Saito finds many of her Western customers still order this dish before other types of sushi. Since 1985, Saito has been running her current restaurant out of the 124-126 Lombard buildings in the Philadelphia neighborhood of Society Hill. Initially started as a small 25-seat sushi bar called Tokio, she later bought the French restaurant next door and renamed it Le Champignon de Tokio. It was here that Saito pioneered a fusion of French and Thai cuisine with traditional Japanese items on her menu. A life-long learner and natural-born entrepreneur, Saito saw another business opportunity and renovated the rooms above her restaurant to become the Tokio bed and breakfast, which she continues to operate. It was also at this time that she developed an interest in live music and began inviting local musicians and dance instructors to host events in her space. Throughout the 1990s and early 2000s, Saito was known for her fusion cuisine, but in the last decade, she has returned to her Japanese roots. Now, having lived in Philadelphia for more than 35 years, Saito has lived a majority of her life abroad. Like most immigrant restaurant-owning families, the Saitos’ three sons grew up working in the food business, but each did eventually graduate from the University of Pennsylvania. Their eldest son is a dentist, middle a doctor and youngest is both a MD and a lawyer. It would seem that the Saitos have indeed achieved their American dream. 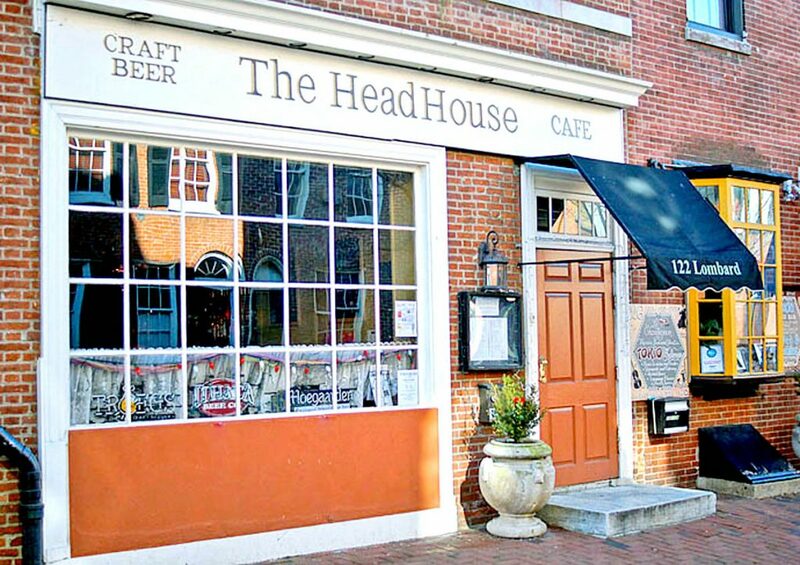 Tokio HeadHouse is located at 122-124 Lombard St. It is open Thursday- Sunday for dinner service only. Visit www.headhousephilly.com for more information. A Philadelphia roll is a makizushi type of sushi generally made with smoked salmon and cream cheese. It can also include other ingredients such as cucumber, avocado, onion and sesame seed. The name “Philly roll” incorporates smoked salmon lox and Philadelphia brand cream cheese, originating from the two ingredients’ famous pairing on a sliced bagel. The creamy, smoky mix of flavors evened out with sushi rice all combine to create one of the most well-known American fusion rolls. Following is Madame Saito’s famous recipe.